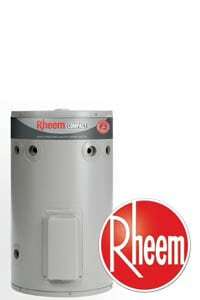 The best electric hot water system prices in Sydney. Free, same day delivery. We’ll beat any genuine quote. Huge range. 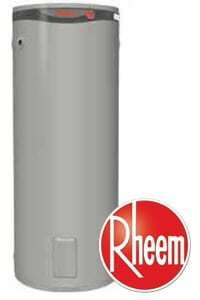 We stock and supply all the major electric water heater makes and models. Our electric hot water systems are very competitively priced because we purchase large quantities direct from the manufacturers – a saving we can pass on to our customers. We will beat any genuine quote today! At Cheapa Hot Water Sydney, we go to great measures to ensure your new hot water system ticks these three boxes so you can relax and know you’ll have trouble-free hot water for many years to come. 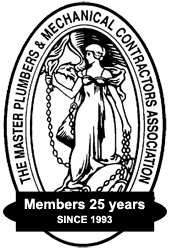 Importantly, with over 20 years experience in hot water our qualified hot water installers will suggest what hot water system will best suit your requirements based on your household size and water usage requirements. Without expert advice you risk running out of hot water every night because you have chosen the wrong size tank or dread receiving your quarterly energy bill because it’s unreasonably high. Free delivery of all new electric hot water system. We’ll take away your old electric hot water heater free of charge. Friendly, helpful advice to ensure you purchase the right hot water system for your home or business. Our licensed hot water plumbers can install your new electric hot water system today. 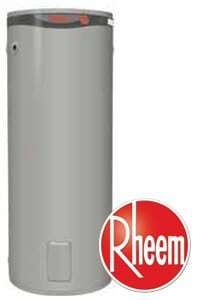 We stock an enormous range of electric hot water systems including all the major makes and models. Below is a selection of our most popular electric hot water products. 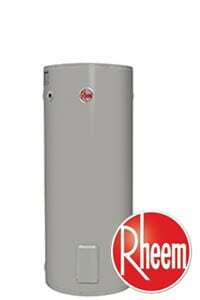 Detailed specifications of other hot water tanks are available anytime upon request. The installation of any hot water system also requires the qualifications of a licensed plumber AND a licensed electrician. At Cheapa Hot Water Sydney, we are licensed and qualified to undertake any plumbing and electrical work necessary to complete the installation or repair of your hot water system. Plumbers who do not specialise in the installation of hot water heaters may need to outsource the electrical work required to another tradesperson, thereby holding up the installation of your hot water heater and adding the extra expense of employing another tradesperson. When it comes to installing your new hot water system, save money by calling Cheapa Hot Water Sydney. We are the hot water experts. Why are my electricity bills so high?  More information about electric water heater prices, supply and installation?